Whether it’s a daily medication reminder or a monthly credit card payment – repetitive tasks are easier to handle with recurring reminders. Setting up a recurring reminder is simple and efficient– eliminating the need to set up multiple reminders for the same task. You just set one reminder, and when you complete the recurring task, another task pops up at the next scheduled reminder time. If you’re a Premium user you can also create Advanced Recurring reminders: Choose the amount of days/weeks/months between each repetition, decide which days each week the reminder returns, and plan the dates when the reminders will start and end. Take a deep breath and relax as Any.do keeps you reminded of your important, reoccurring life responsibilities. 1. Tap on the task for which you want to set a reminder. 2. Tap the reminder icon underneath the task’s title. 3. Choose the ‘repeat’ option to set recurring tasks. 4. Choose the start time and frequency for your recurring task. 5. 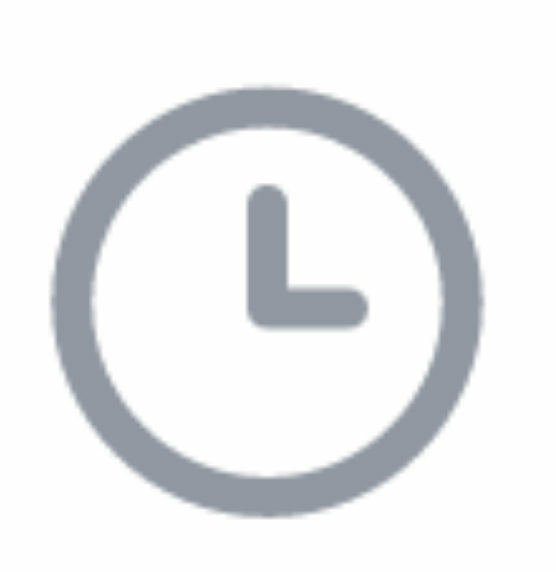 If you’re setting an Advanced Recurring Reminder , you may also choose the end time for the recurrence, the intervals of time to be reminded at and the length of reminder’s duration. Be advised, if that specific task has a reminder associated with it, you will need to tap the Delete option first in order to create a new reminder. 1. Select the task to open its Task Menu. 2. Select the reminder icon. 3. Tap the current reminder. 5. Tap ‘Set’ and ‘Save’. 3. Tap the option you would like to switch to. 4. Set your reminder time and date or location (Premium). 1. Tap on the task to open its menu. 2. Tap on the reminder icon . 3. Tap the trash icon to reset the reminder. If you delete a recurring reminder on a shared task you will be the only one who sees this. 3. Choose the repeat option to set recurring tasks. 2. Tap on the reminder icon. 1. Select the task for which you want to set a reminder. 2. Tap the reminder icon in your Task View. 3. Choose the start time and frequency for your recurring task. 4. If you’re setting an Advanced Recurring Reminder , you may also choose the end time for the recurrence, the intervals of time to be reminded at and the length of reminder’s duration. 3. Click on the current reminder to open the date and time screen. 5. Click ‘Set’ and ‘Save’. 3. Click on One Time reminder. 4. Set your reminder time and date(s). 1. Select the task to open its Task View. 2. Select the reminder recurring reminder icon. 3. 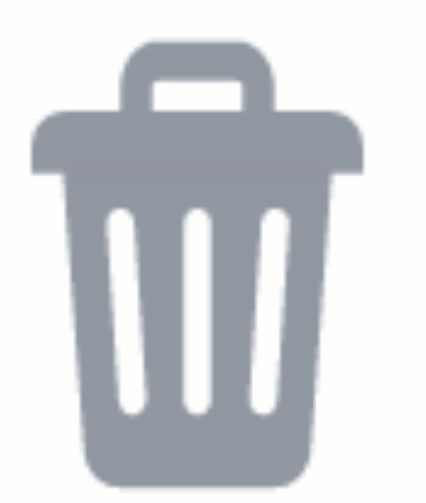 Choose the trash icon to delete recurring reminders.